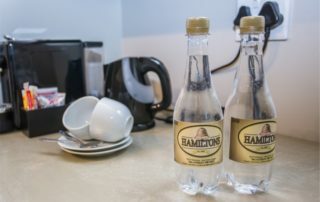 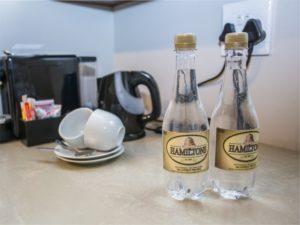 Hamiltons Lodge has 11 spacious en-suite rooms and one Family unit. 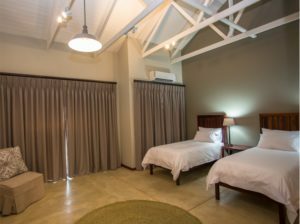 With high ceilings, the rooms are tastefully furnished, decorated in soft colours with large sliding doors providing access to both the garden and swimming pool. 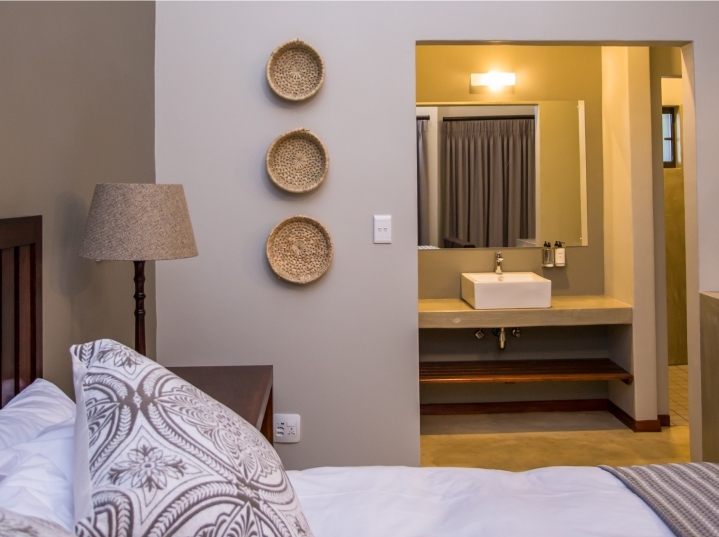 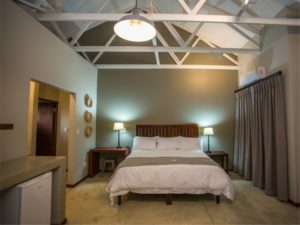 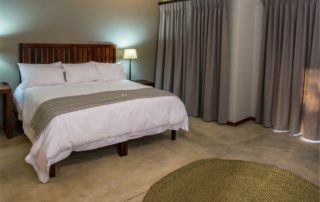 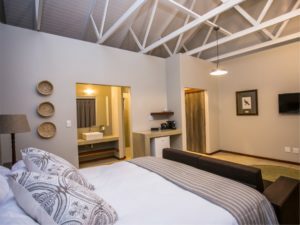 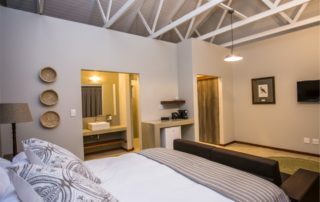 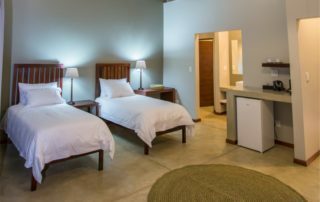 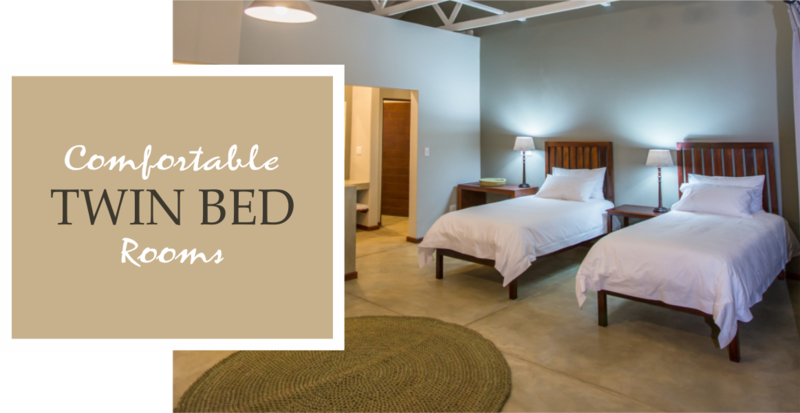 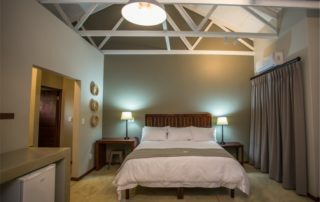 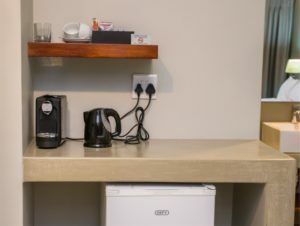 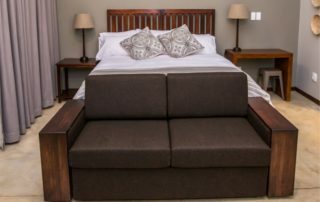 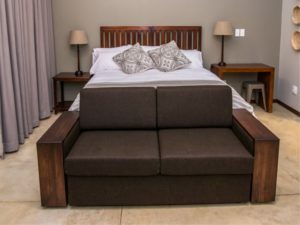 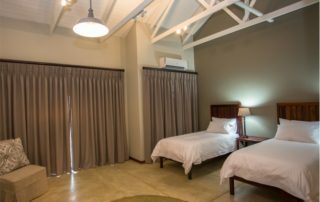 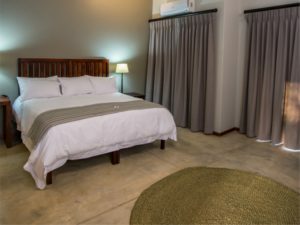 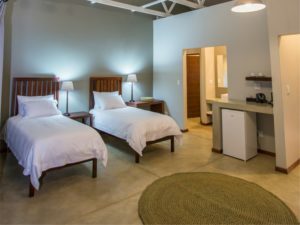 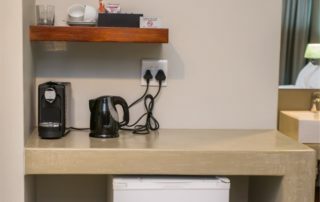 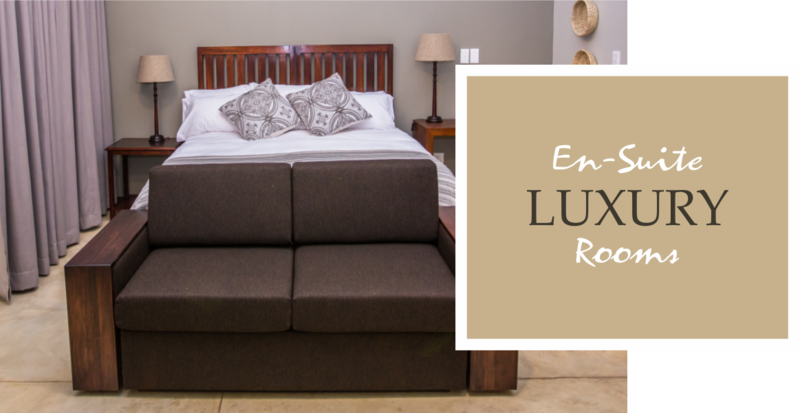 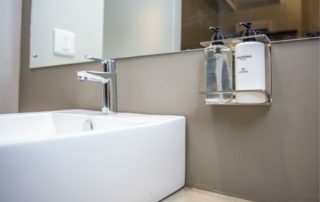 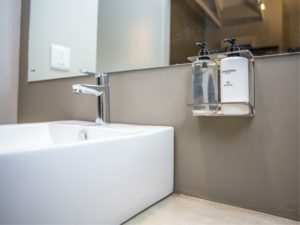 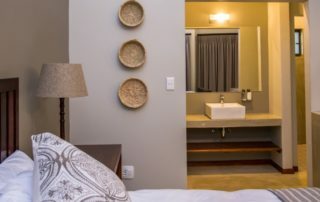 Double, Twin and Triple rooms are available – all have air conditioning, TV with DSTV, Safe, Coffee Machine, tea kettle, mini bar and hair dryer.